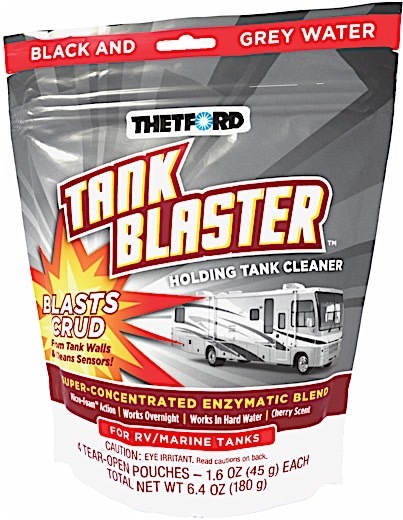 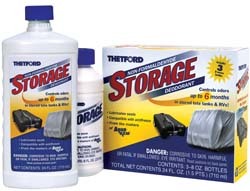 Thetford 96527 Tank Blaster Holding Tank Cleaner Black-Grey & Portable Tanks! 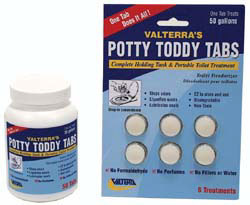 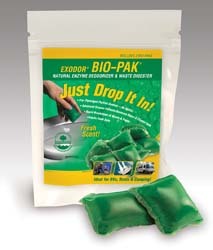 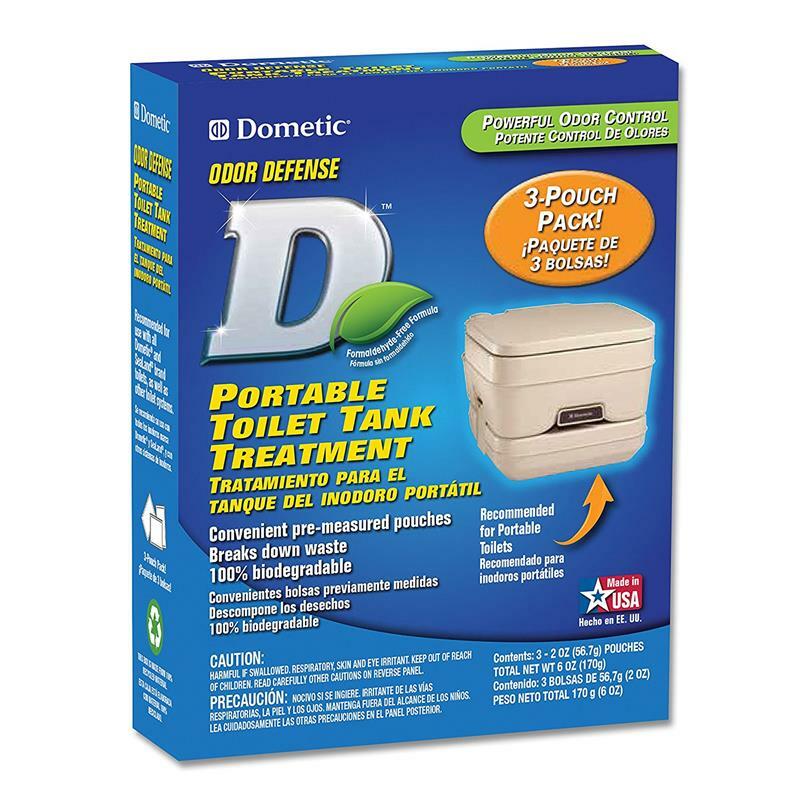 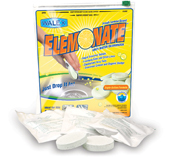 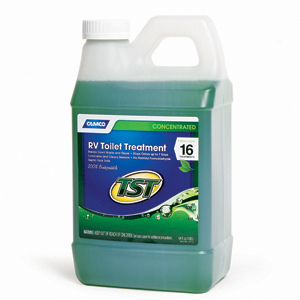 Valterra V22001 Waste Digester & Holding Tank Treatment, 16 Oz. 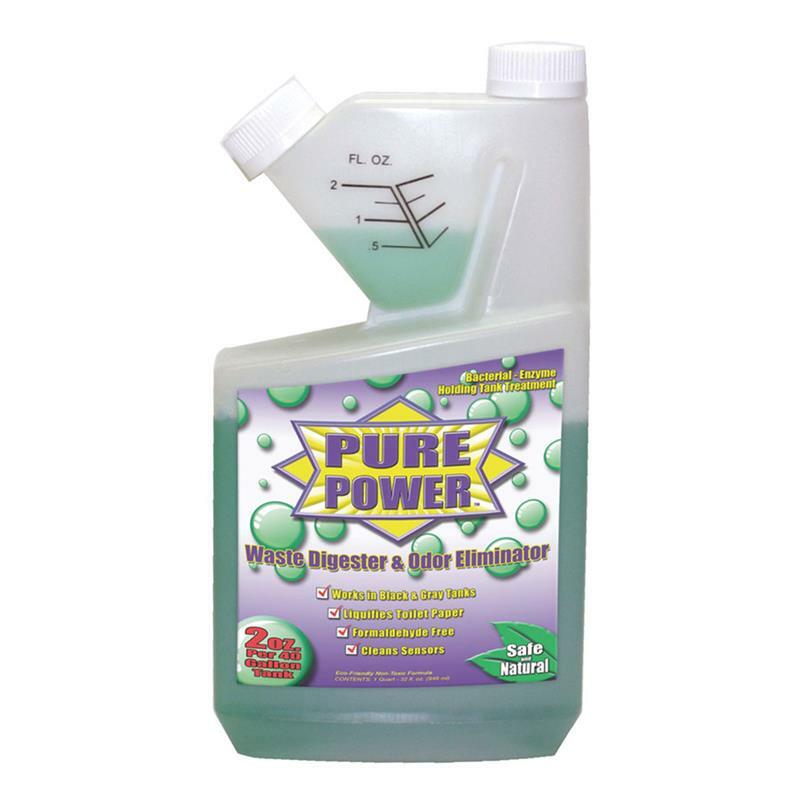 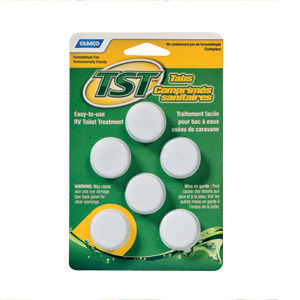 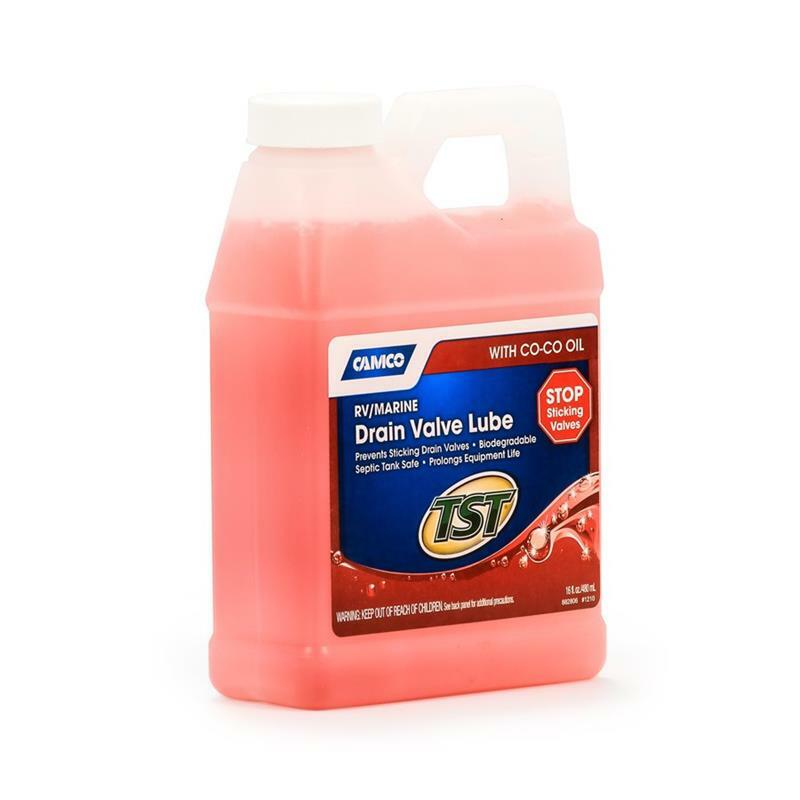 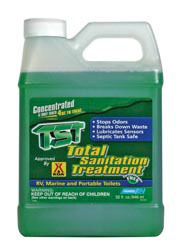 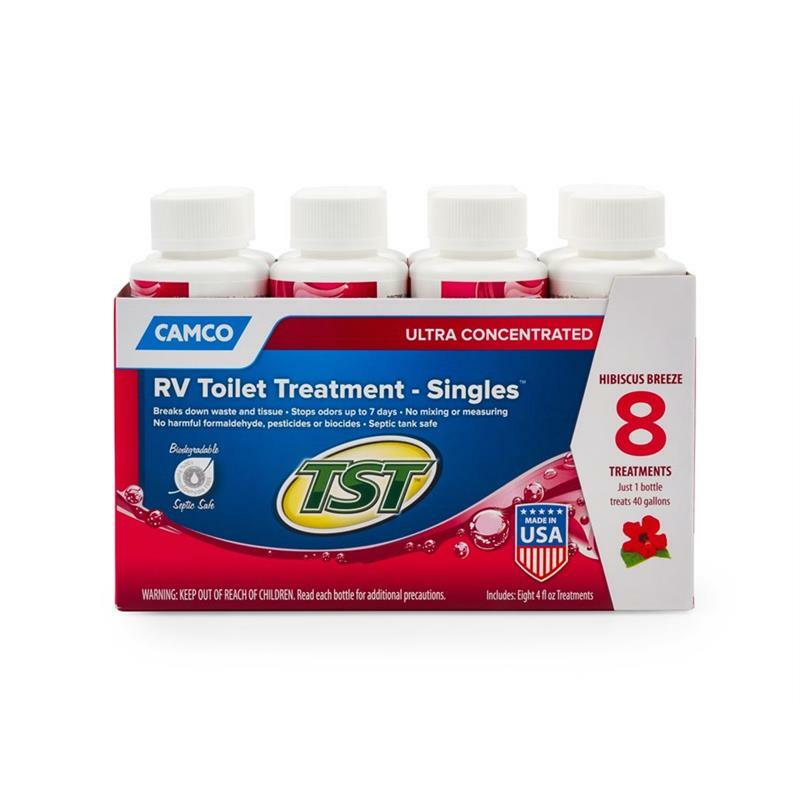 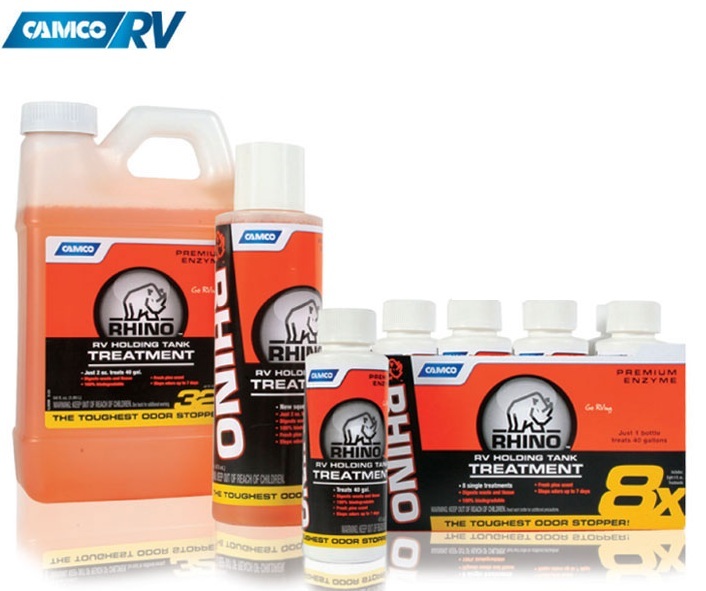 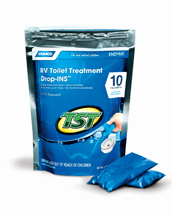 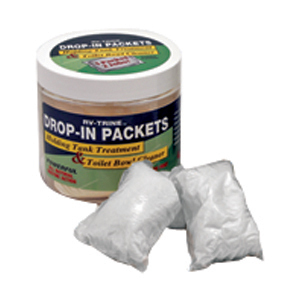 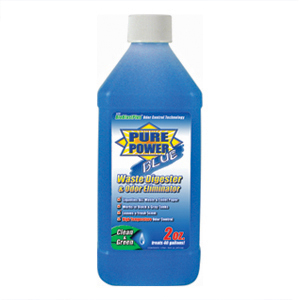 Camco 40226 Tst Total Sanitation Treatment - 32oz. 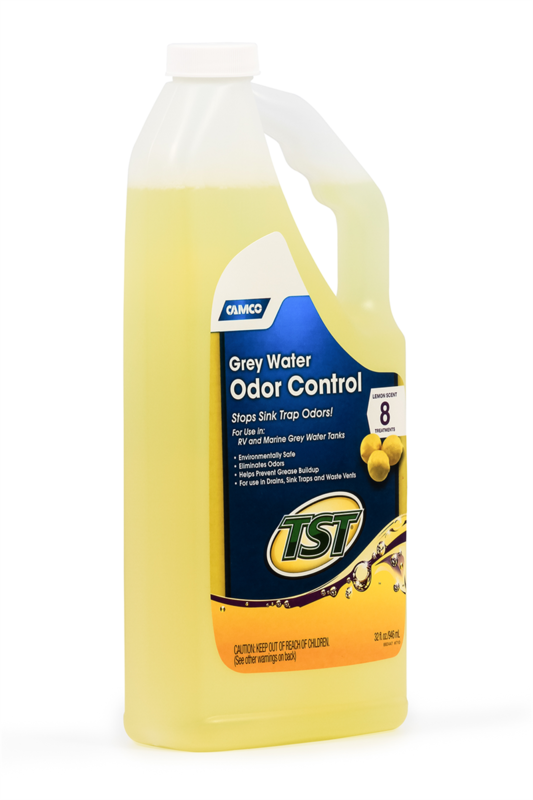 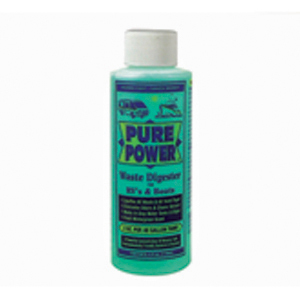 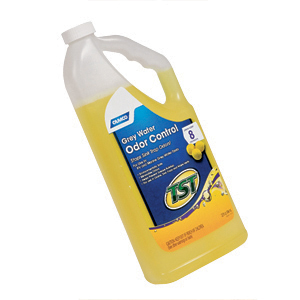 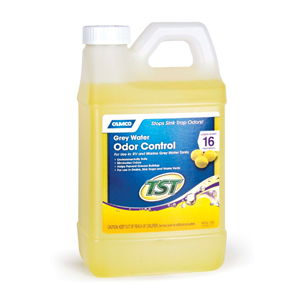 Camco 40252 Tst Grey Water Odor Control - 32oz. 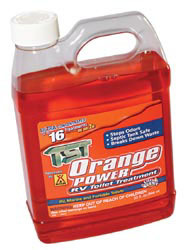 Camco 41192 Tst Orange Power Toilet Treatment - 32oz. 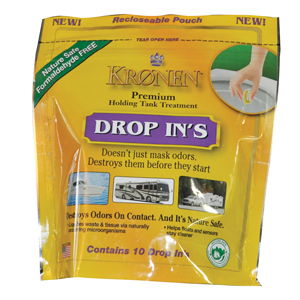 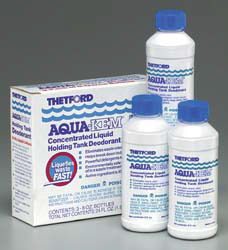 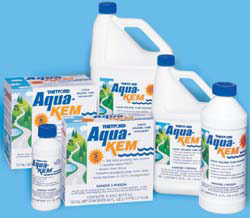 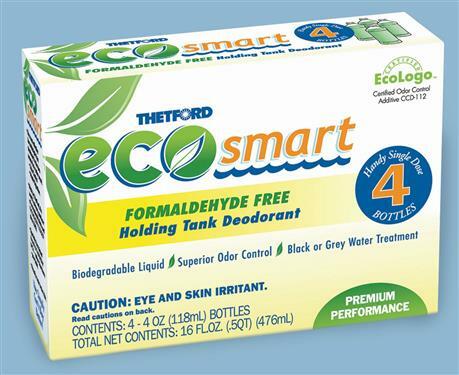 Thetford 15483 Aqua-Kem Liquid Holding Tank Deodorant - 3 - 8 Oz.